The statewide gas price average in Texas is $2.65 for a gallon of regular unleaded fuel, according to the AAA Texas Weekend Gas Watch. That price is three cents more than this day last week and is 25 cents more per gallon compared to this day last year. 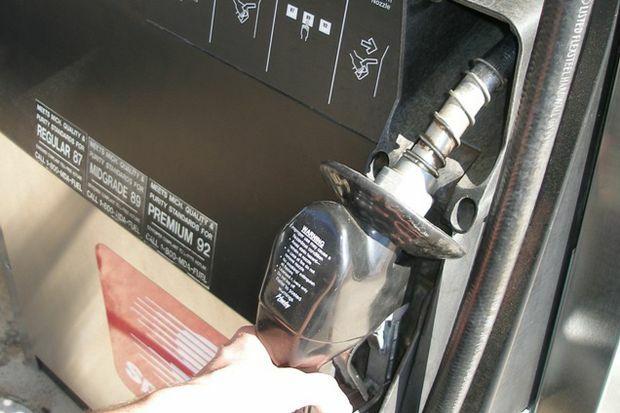 Of the major metropolitan areas surveyed in Texas, drivers in Midland are paying the most on average at $3.07 while drivers in McAllen and San Antonio are paying the least at $2.58 per gallon. The national average price for a gallon of regular unleaded is $2.91, which is four cents more compared to this day last week and 38 cents more than the price per gallon at this same time last year. Market analysts attribute the rise in gas prices to continued global supply and demand concerns as well as very expensive summertime crude oil prices. This is leading to gas prices which feel more like summer than fall. Typically, during fall, motorists are used to seeing prices drop steadily at the pump. Most states in the South and Southwest region saw small - one to four cent - increases with the exception of Florida, which saw prices increase by 10 cents, and New Mexico, which saw pump prices jump six cents. Given that gasoline inventories in the region sit at a year-over-year surplus, the unseasonal price pump jumps are likely due to more expensive crude oil prices, which account for 50 percent of a retail price. Gas stations are just now likely passing on the increased costs of more expensive gasoline.